Diana Ross Hits The Hollywood Bowl Stage! Why See Opening Night at the Bowl? The arrival of the summer months means many things, the exchange of thermals for shorts, a lightness of being, and of course, a series of exciting outdoor concerts at the Hollywood Bowl. But first, the traditional opening night extravaganza. 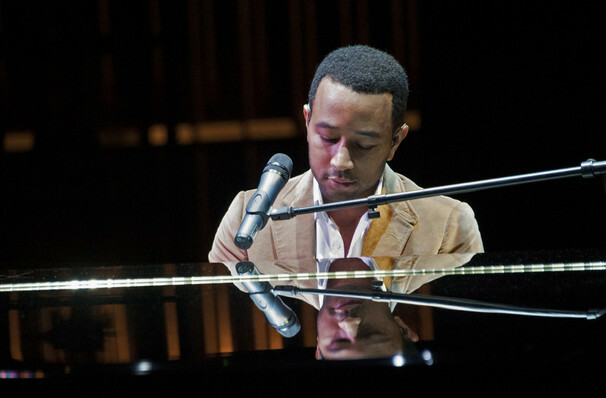 This year, enjoy a sky glittering with fireworks and the talents of the one and only R&B and soul heartthrob John Legend. One of only 15 people to call themselves an EGOT (an Emmy, Golden Globe, Oscar and Tony winner), Legend is joined on stage by the Hollywood Bowl Orchestra, led by Thomas Wilkins for this epic tradition! Sound good to you? 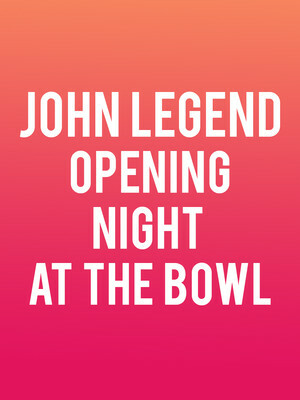 Share this page on social media and let your friends know about Opening Night at the Bowl at Hollywood Bowl. Please note: The term Hollywood Bowl and/or Opening Night at the Bowl as well as all associated graphics, logos, and/or other trademarks, tradenames or copyrights are the property of the Hollywood Bowl and/or Opening Night at the Bowl and are used herein for factual descriptive purposes only. 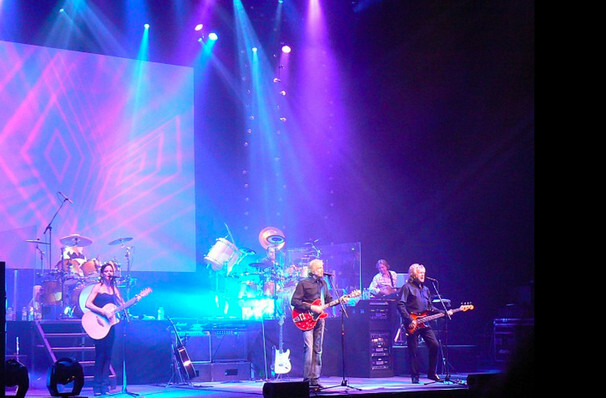 We are in no way associated with or authorized by the Hollywood Bowl and/or Opening Night at the Bowl and neither that entity nor any of its affiliates have licensed or endorsed us to sell tickets, goods and or services in conjunction with their events.